Some 16 years ago, New Haven’s fire department was roiled by a controversy over race and promotions. Supposedly race-neutral tests were administered to determine who would move up in rank to captain and lieutenant. But no black firefighters scored high enough to gain promotion. The city scrapped the test results and then got hit with a discrimination lawsuit by 19 white firefighters and one Latino. The resulting controversy saw the case go all the way to the U.S. Supreme Court, which ruled 5-4 in favor of the plaintiffs. Now that case has inspired a play. 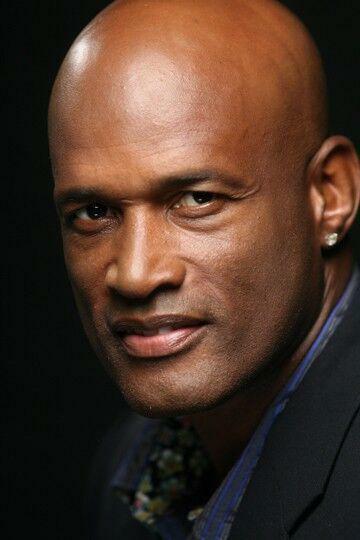 Listen to an interview with playwright Karen Hartman and director Kenny Leon. Playwright Karen Hartman said she tries to find ways to get big political conversations into a scale that will fit into the theater. 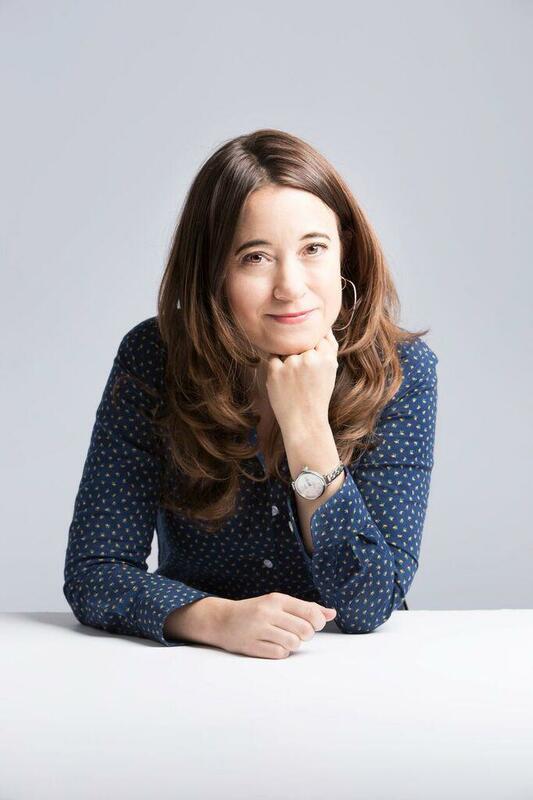 “This just struck me as such a huge American story that’s rooted in this one city, to kind of wrangle onto stage – so I was excited about that,” she said. Unlike a typical docu-drama, the play is built around four conversations taking place in different locations around New Haven. Director Kenny Leon said the last two Broadway plays he’s done - Children of a Lesser God and American Son - are all about Americans listening or not listening to each other. “Then you get an opportunity to work with Karen Hartman and her play is an extension of those two Broadway plays. It's about - are we really listening to each other? It’s a big subject, but an intimate play,” he said. The play is described as “an imaginative response to conversations and transcripts” of people affected by the lawsuit. Hartman said the play aims to deliver complex human beings – warts and all – which means nobody’s perfect, but everybody is fully human. 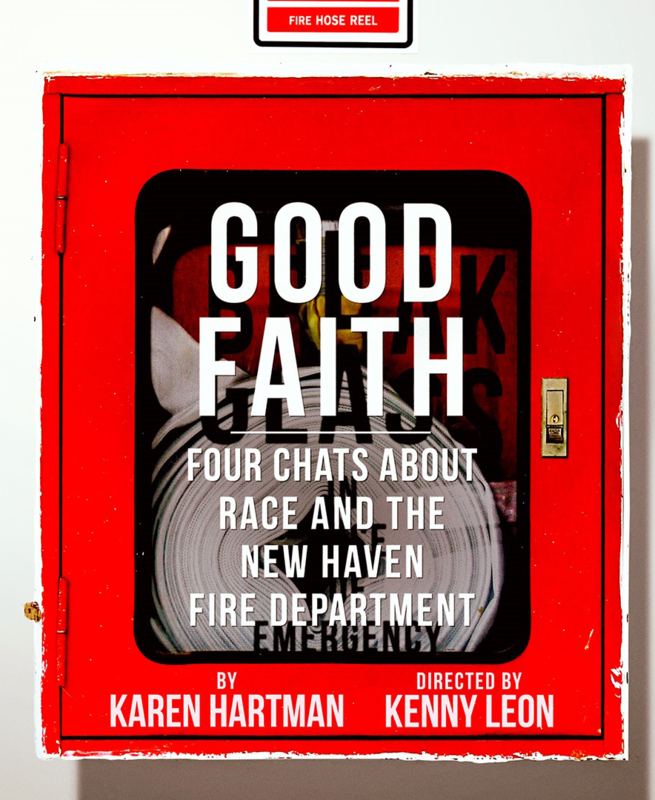 Good Faith: Four Chats About Race and the New Haven Fire Department runs through February 23 at Yale Repertory Theater. More than 100 firefighters are suing the city of New Haven in federal court over lost wages. The New Haven Register reports 174 current and former firefighters claim that the fire department failed to accurately calculate their regular rates for overtime compensation, which they said violates the Fair Labor Standards Act.